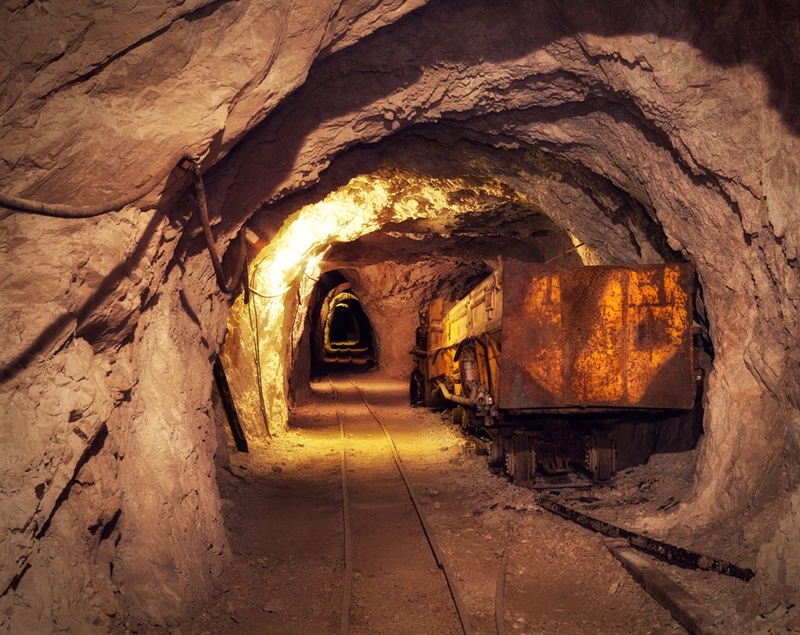 A 38-year-old mineworker died on Monday at Harmony Gold Mining Company Limited in Doornkop, outside Johannesburg. She was certified dead on the scene. This, after a "fall of ground incident" at the mine, the company said in a statement. It is investigating the incident. The company's management sent condolences to the deceased's family, friends and colleagues. Police confirmed an inquest docket was opened. "It is alleged that a woman, aged 38, was working at the mine when the rock fell on her. She was certified dead at the scene. Police have opened an inquest docket for investigation," police spokesperson Captain Mavela Masondo said.